PERFORMANCES — Atlanta Irish Dance by Burke Connolly. INtown Atlanta Irish Dance! We are available for Performances! 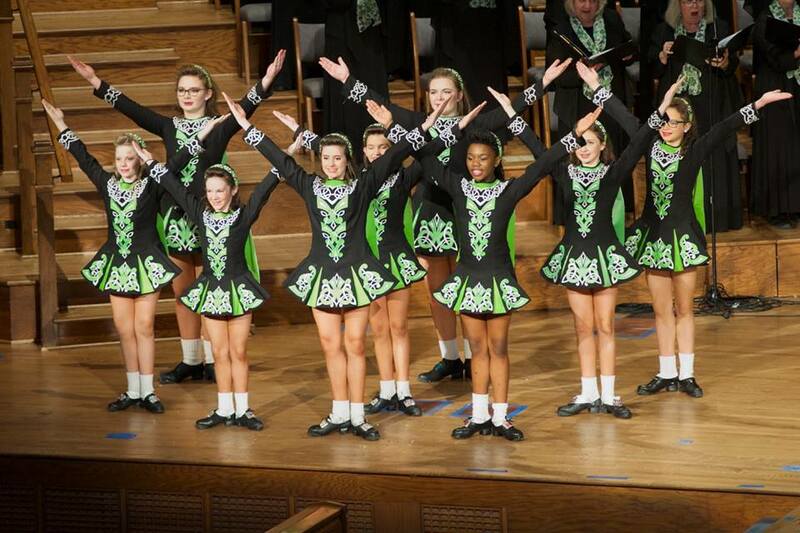 Our Atlanta based Irish dancers have performed at many locations and for varying size crowds. Our performance routines are lively and sure to get the audience on their feet for an unforgettable experience! From dancing live on the "halo screen" at Mercedez-Bense Stadium, to the Oakhurst Music Festival; from professional & corporate events, to being the "crowd-pleasers" between rock band performances, we have had a great deal of performance experience! Contact us today for your Atlanta Irish dance experience!